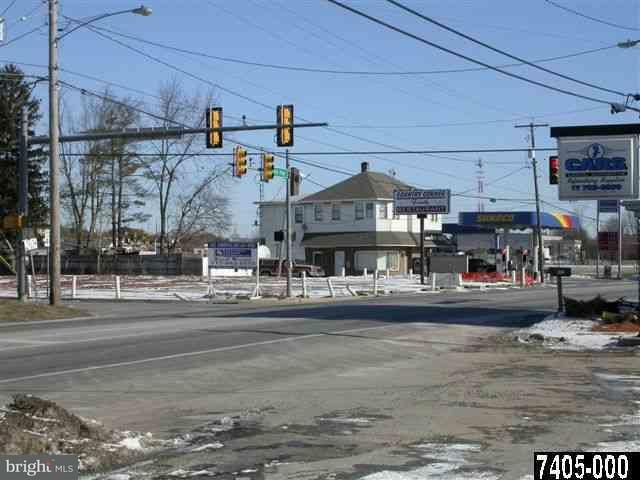 1.35 Acres on Lighted Corner -- High Profile / High Traffic. Owners will consider Sale, Land Lease or Build to Suite. Great Opportunity for Retail, Fast Food, Service Business. Only vacant lighted corner in Thomasville with Public Water & Sewer.